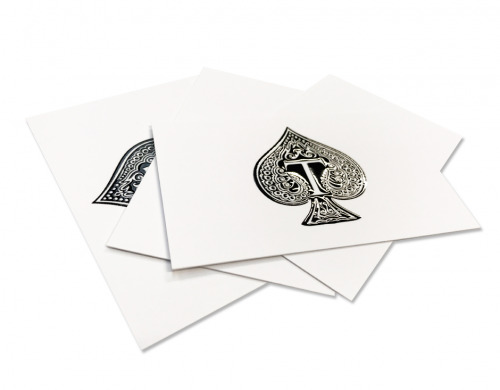 A comprehensive range of business cards for the discerning trade buyer available with or without luxurious finishes and all with our legendary next day dispatch service as standard. simple business cards where the finish of the board is all you need. Available as a crisp white uncoated card or a plain silk finish. 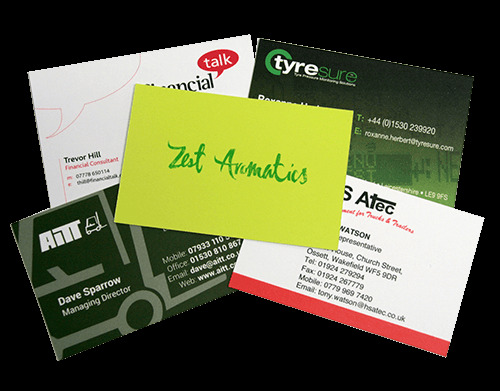 With a choice of matt, gloss or velvet soft-touch finishes, these cards look and feel great. Small wonder they're our best selling cards. 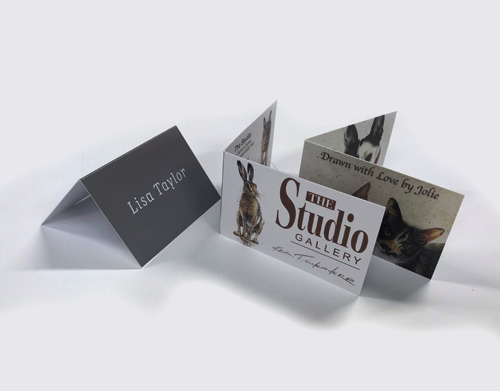 A laminated business card with the added benefit of luxurious 'Dusense' high-gloss raised spot UV embellishment making this the card that really stands out. 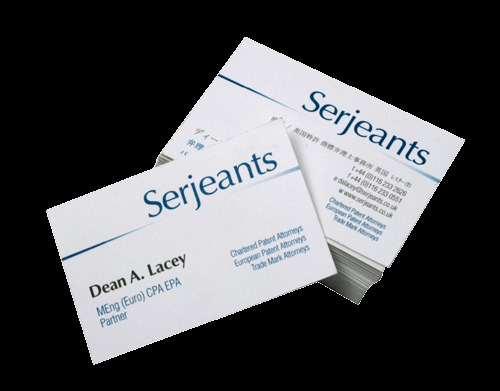 When there's just a little more to say why not choose our folding business cards. A choice of materials and finishes including 'Dusense' spot UV.